Apple celebrates World Emoji Day with a peek at ginger emojis! 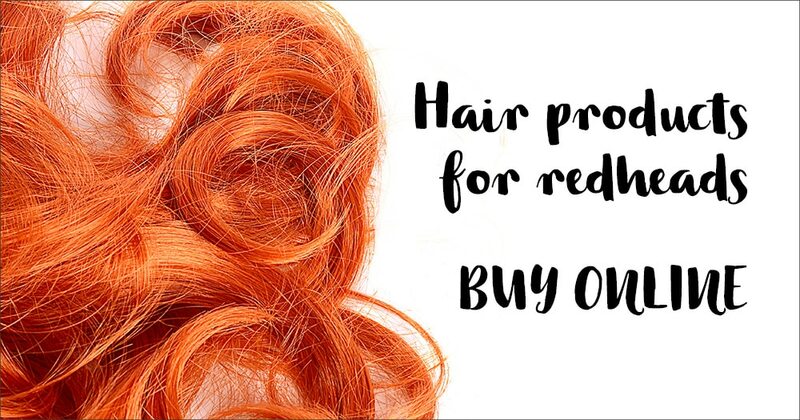 With the imminent release of redhead emojis across smartphones in the next few months, we’re on the edge of our seats, refreshing our software update screen every morning. Since June this year we’ve known that ginger emojis are definitely, definitely coming, but they just haven’t dropped on our phones yet. 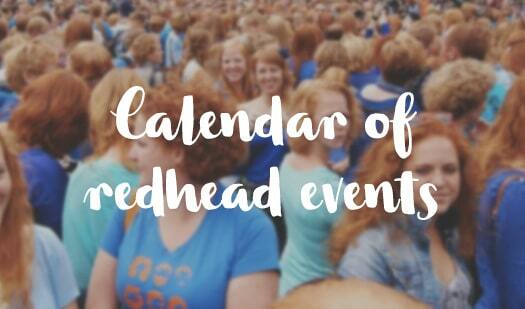 There will be 12 redheads in total: six male and six female with varying skin tones on each. 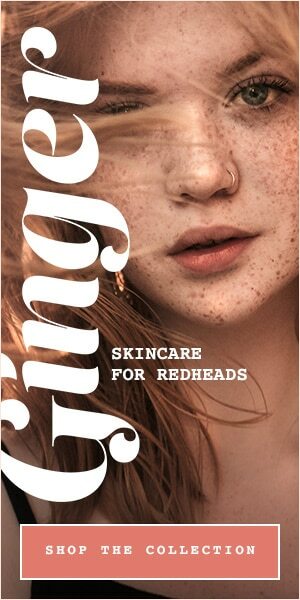 These will be separated out on the emoji keyboard from the other hair colours and skin tones though, due to the complexity of anyone being able to have natural red hair, regardless of skin tone (what a clever ginger gene we have!). So they will appear as two separate characters, but with the skin tone modifiers on each. 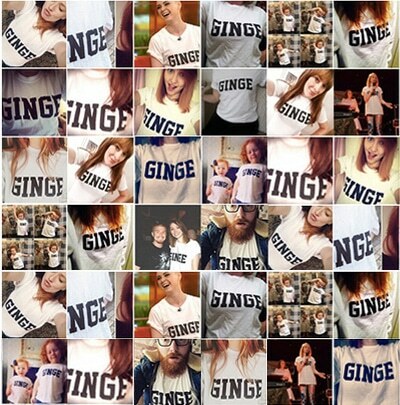 We have ginger moustaches, people! Apple’s iOS 12 update will bring more than 70 characters in total to iPhone, iPad, Apple Watch and Mac, including curly hair, bald and more, which have been created based on approved characters in Unicode 11.0. 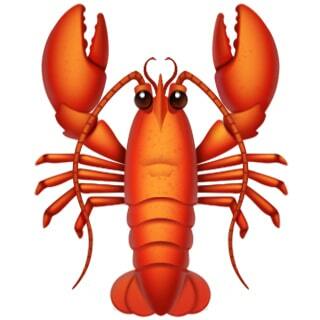 Aside from redheads, among the new emojis will also be a lobster, so our sunburn woes can easily be expressed, too. Happy World Emoji Day, gingers!